There's a new princess is town! The series is targeted at kids ages 2-7 and aims to teach lessons about leadership, resilience, diversity, compassion and the importance of family and family traditions. 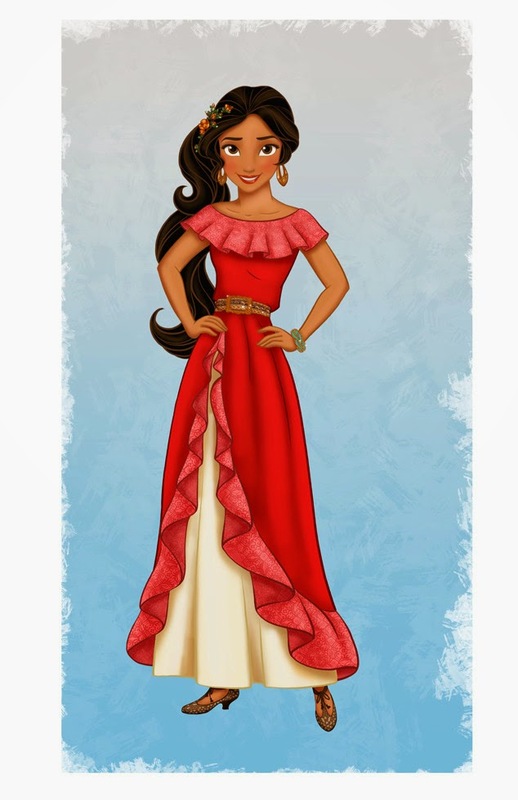 The role of 16-year-old Princess Elena, the bold, caring, funny and clever ascendant to the throne in the fairytale kingdom of Avalor, will be voiced by Aimee Carrero (ABC Family's "Young & Hungry").